The binary world is now the new big thing today. It claims to possess the potential to change the world and make everyone’s future better and secure. While the data science community is very promising for a better future, what is still bothering the employers of this field is the lack of adequately skilled professionals with expertise. Instead of twice the number of vacancies in the field than the job seekers, the industry remains short of data scientists and analysts. This gives a newcomer looking to start a career in life a remarkable opportunity. 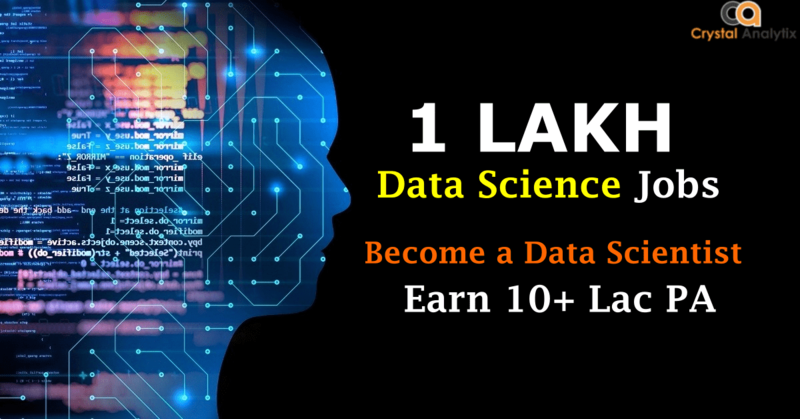 To start afresh one can take courses offered for data science and step their foot into the market with required skills. But, which course to choose? What line of expertise does one need to gain to meet the demands of the employers? This can be a very sensitive decision to make. Your devotion and the desire to work in one of the various fields is what will help you choose the perfect course. The internet community is flooded with humongous packages of courses to be offered for data science. 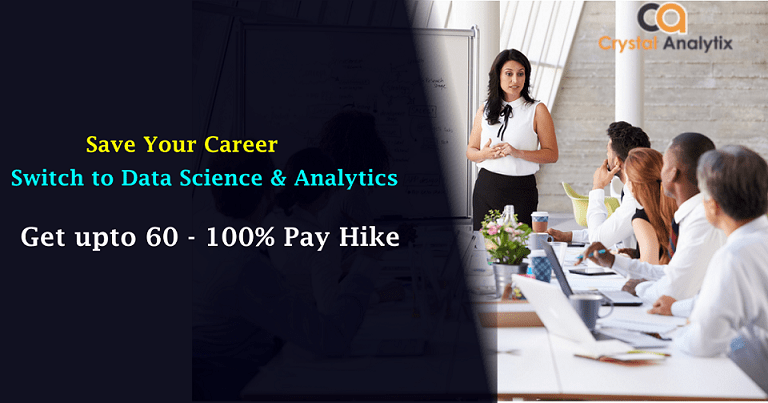 The academies offer many attractive discounts and features with data science, big data, machine learning, and Artificial Intelligence and analytics courses. 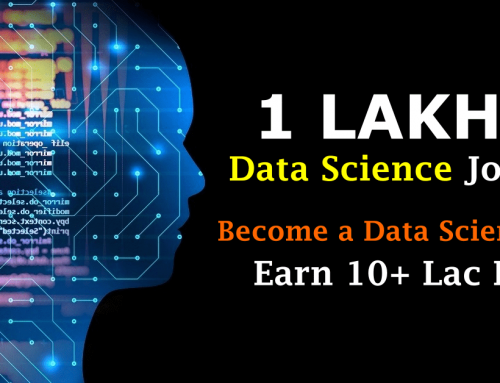 Offers made include helping you enhance your mathematical, statistical and analytical ability to get into the world of data science or help you build your world! programming skills so strong for predictive, business and data analysis. The data science careers require programming skills in most of the cases. But, for some line of work, it is not mandatory for one to be having a good hand with programming. The non-programming path includes predictive analysis and business analysis. Anyone who doesn’t want to base his career on programming skills can undoubtedly opt for these courses. While the one expert in the programming skills (that may include python, SQL to name a few) has various opportunities to base their careers on. Data analyst and Data scientist are the careers you are looking for. With a sea of opportunities waiting for you, if you can build yourself enough with these skills, you may be the next person to be ruling over the binary world. Depending on your affordability you can spend on resources offered by various online training academies and begin the course of your choice. However, what requires learning data science is nothing more than any other courses. Your motivation and the passion in this field is what will push you higher. The door of opportunity is always open for those who dare to knock it!